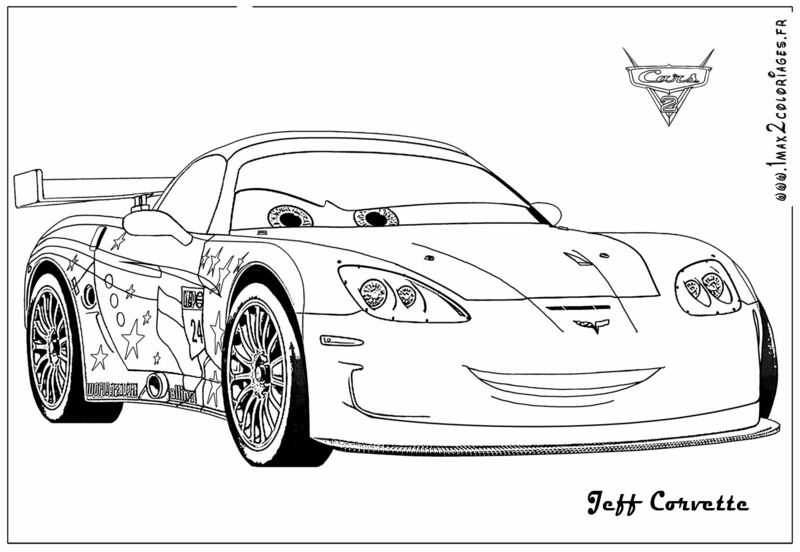 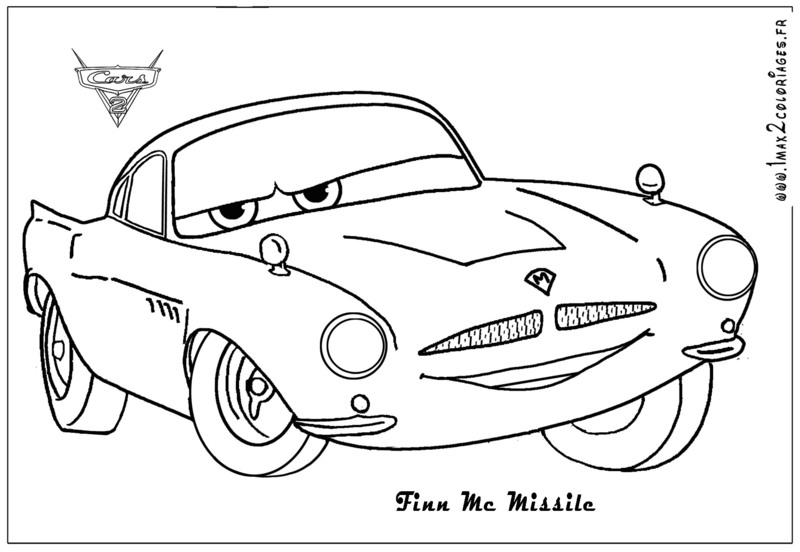 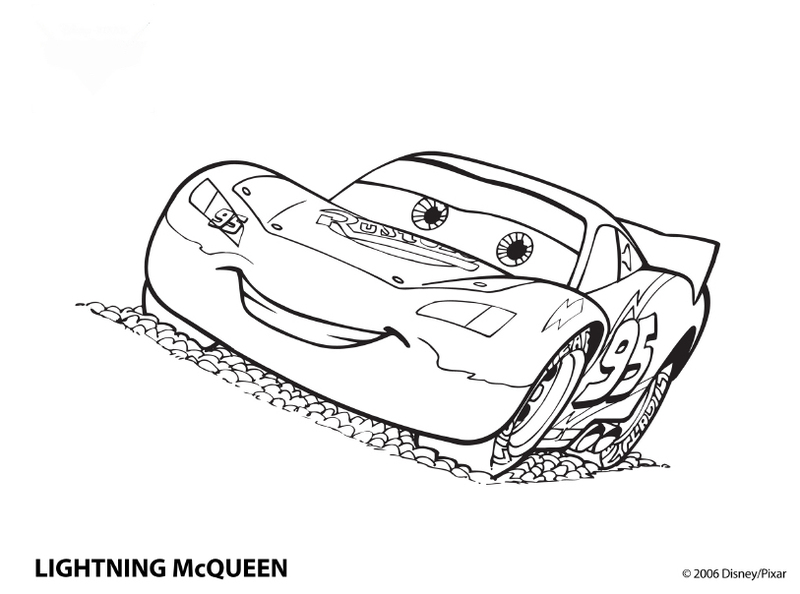 Much of the cast from the original Cars remained intact for the sequel, but three voice actors of the original film have died since its release. 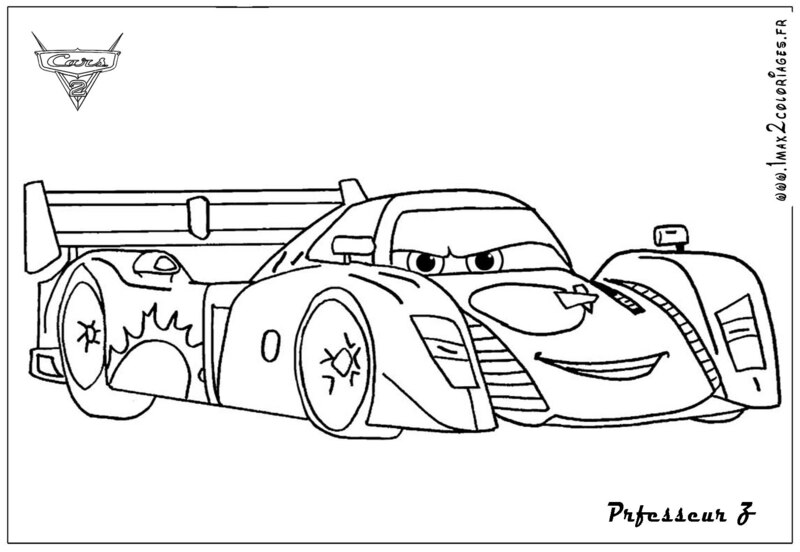 Joe Ranft (who voiced Red) died in an automobile accident on August 16, 2005, ten months before Cars was released. 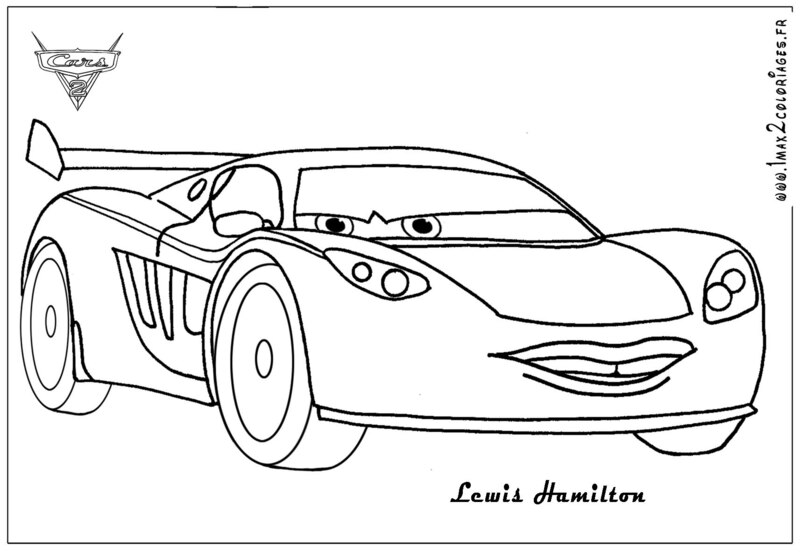 The first film was dedicated in memoriam to him. 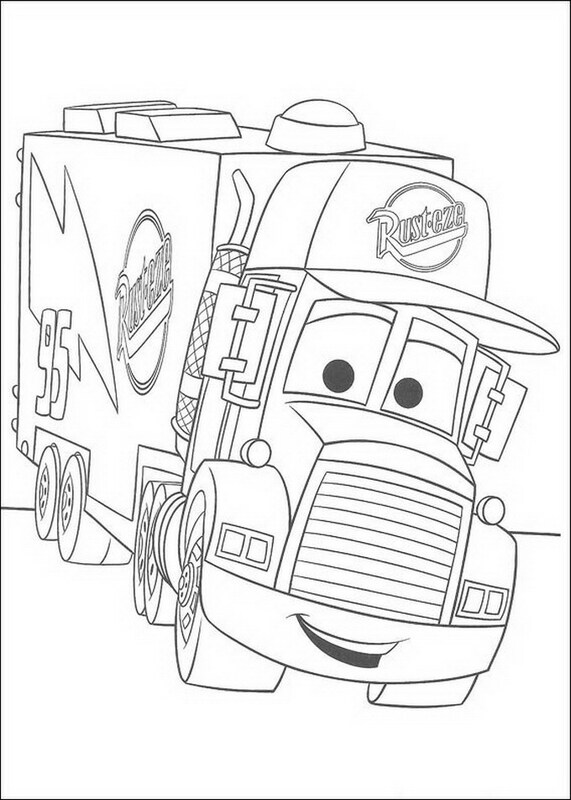 Red appears in this film, but he does not speak or vocalize. 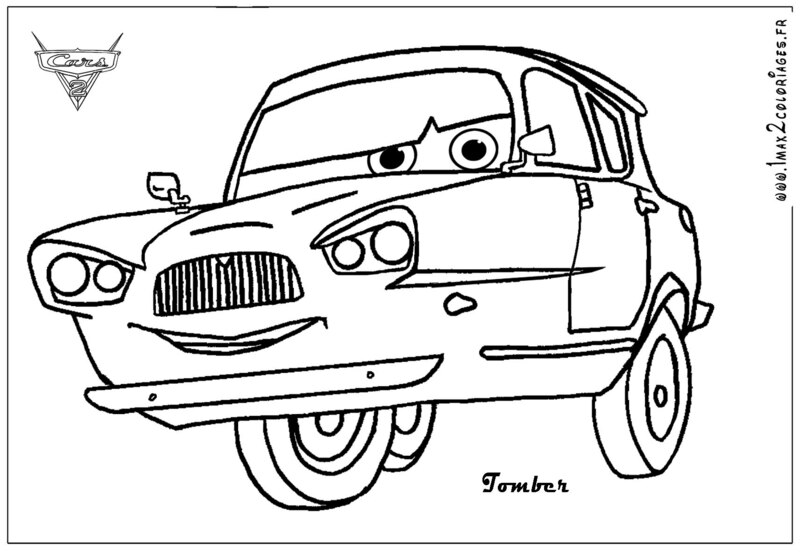 George Carlin (who voiced Fillmore) died of heart failure on June 22, 2008; Fillmore also shows up in Cars 2, and he was voiced by Lloyd Sherr (who also voices Tony Trihull). 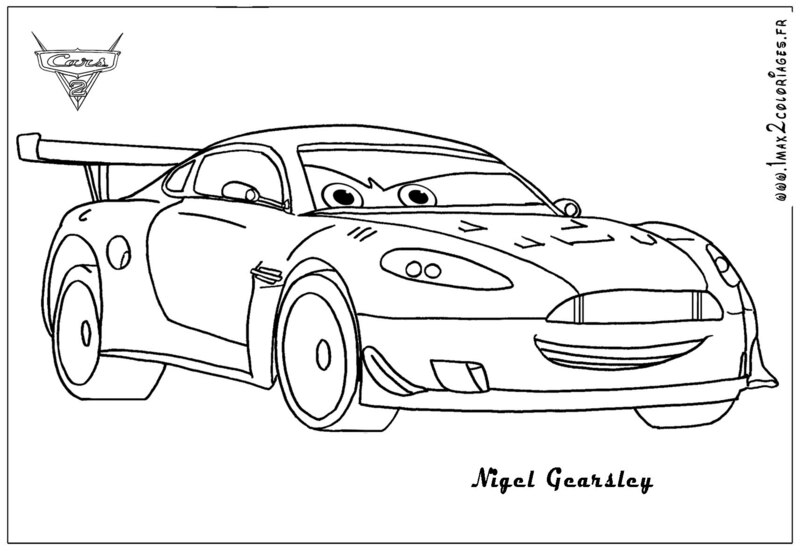 Paul Newman (who voiced Doc Hudson) died of cancer on September 26, 2008. 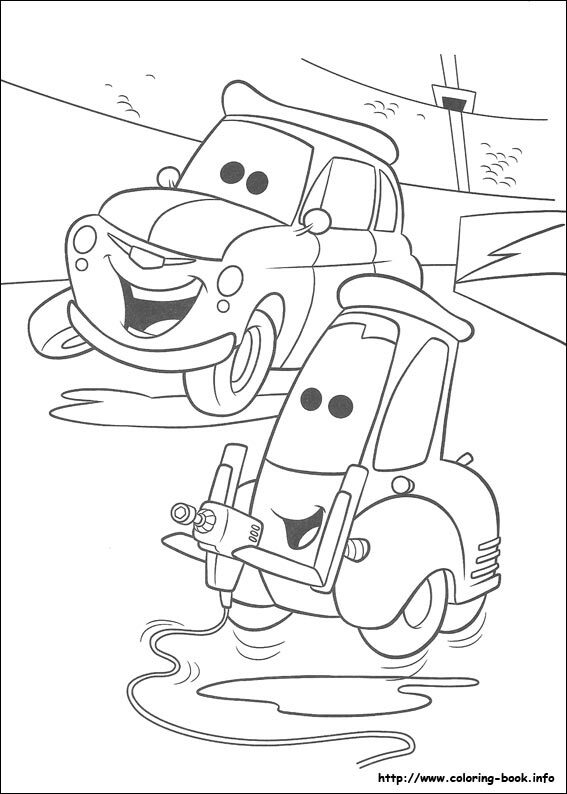 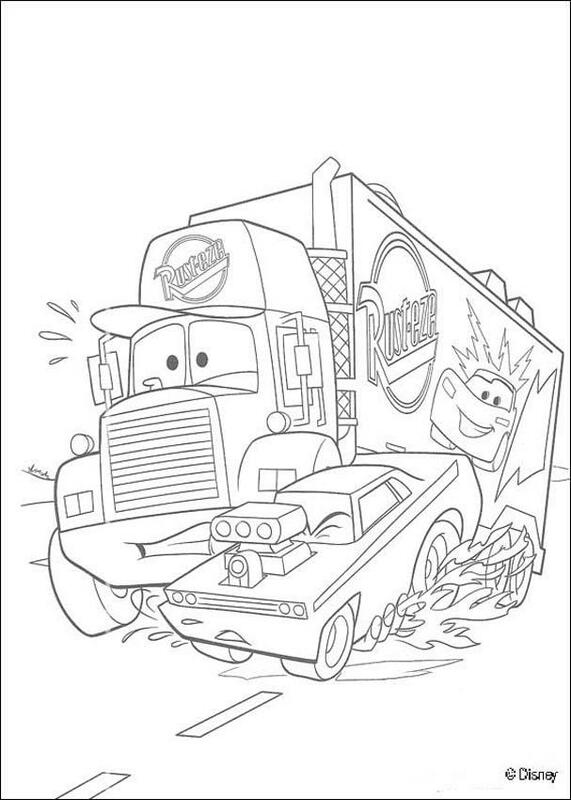 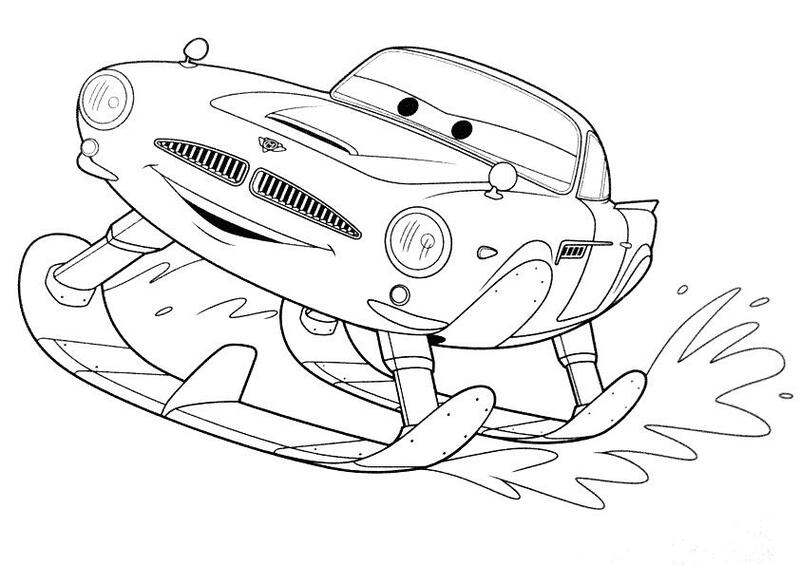 After Newman's death, Lasseter said they would "see how the story goes with Doc Hudson. " 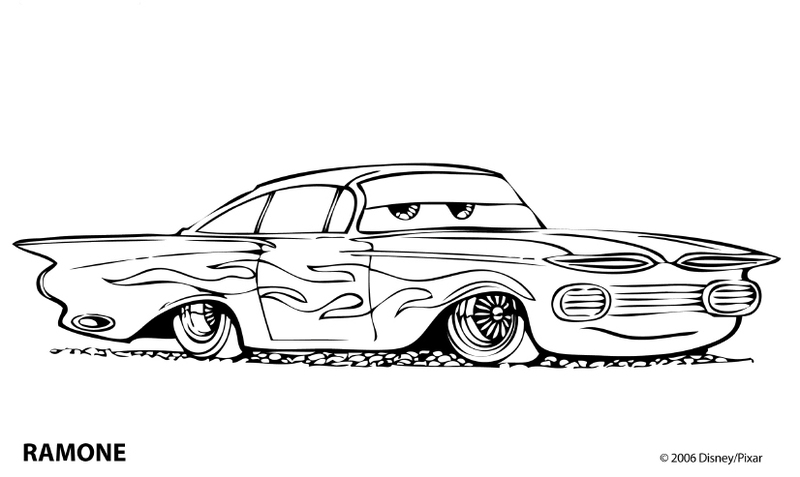 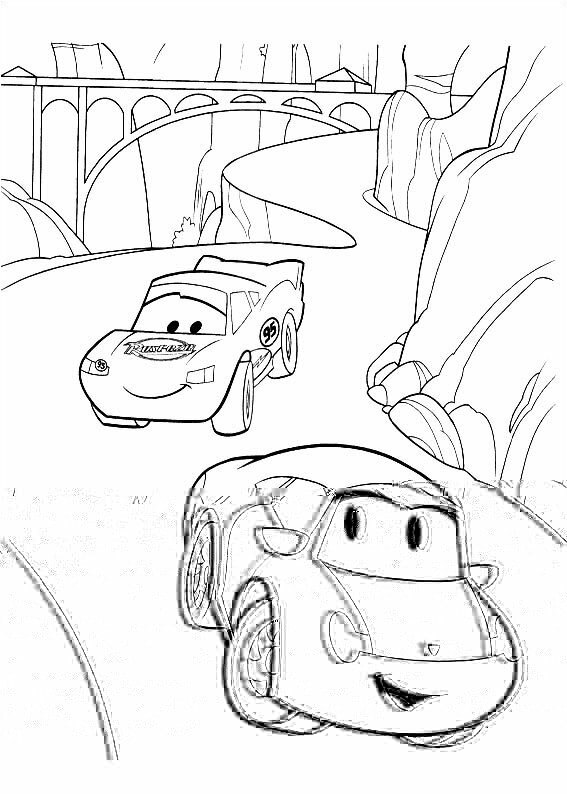 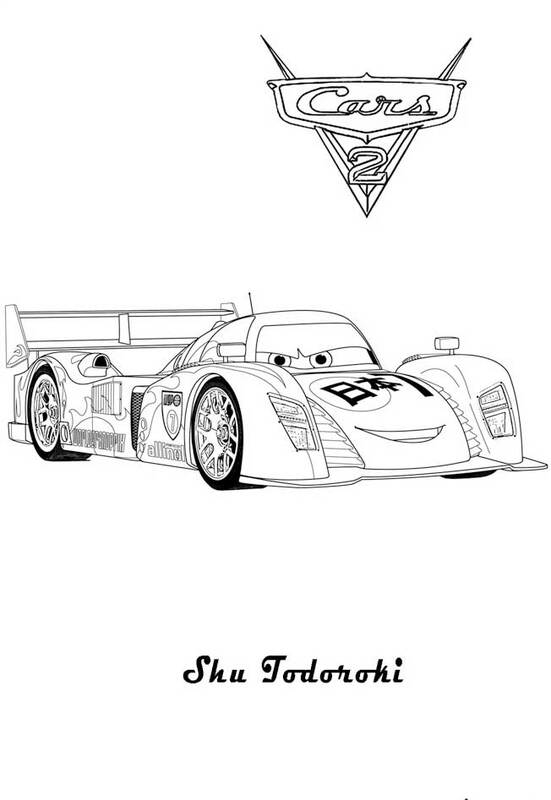 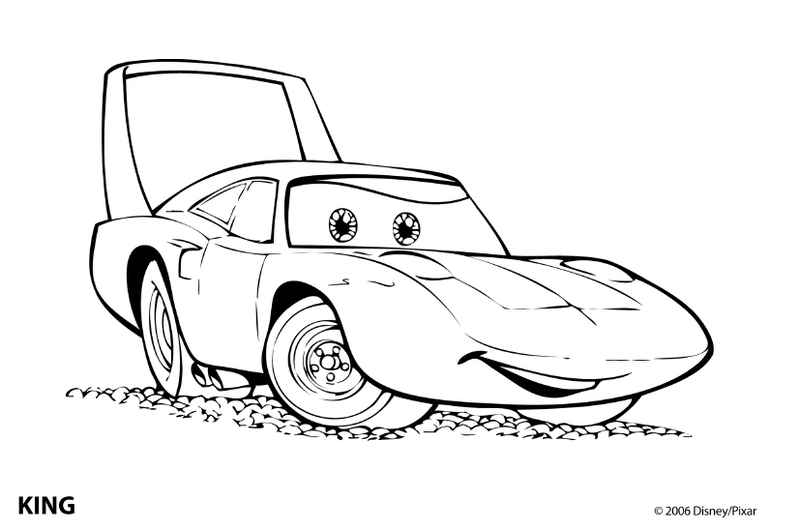 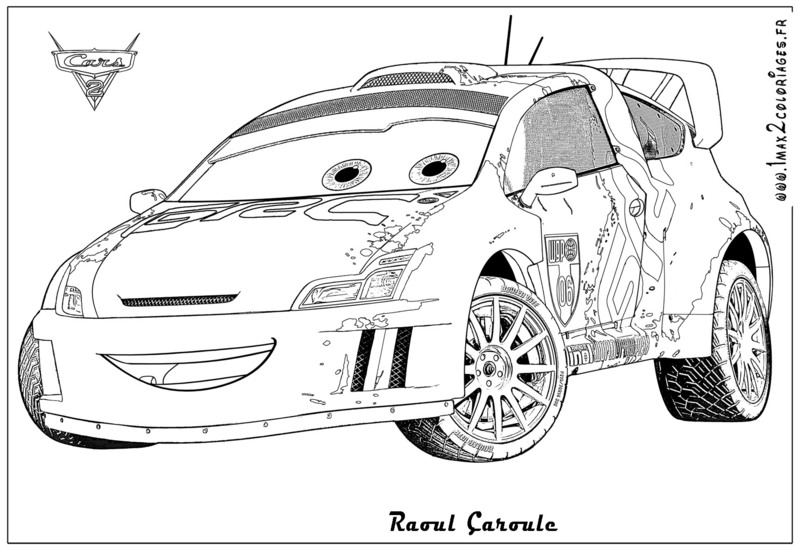 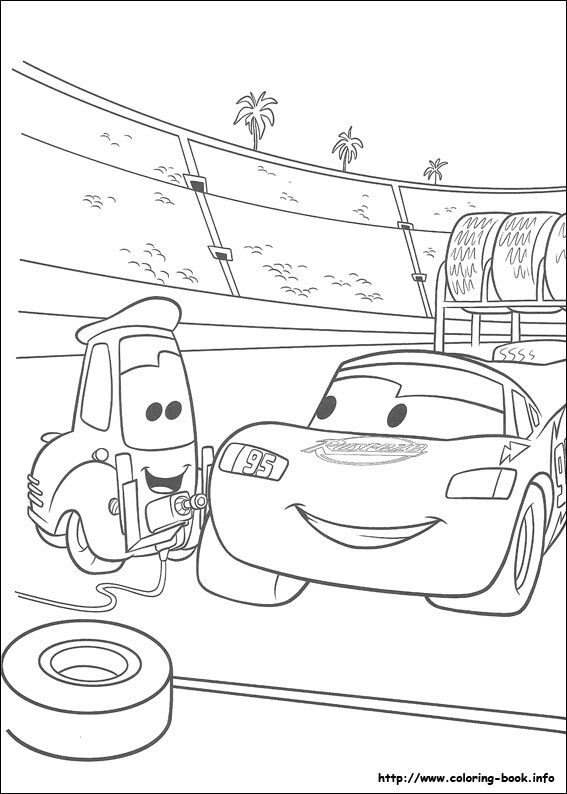 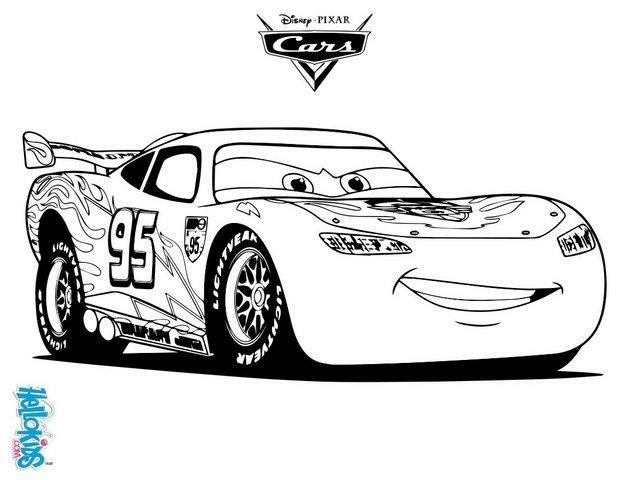 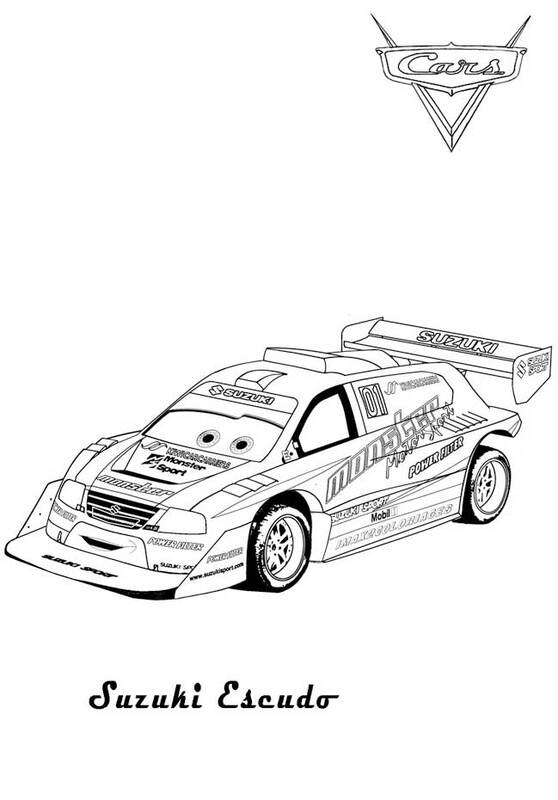 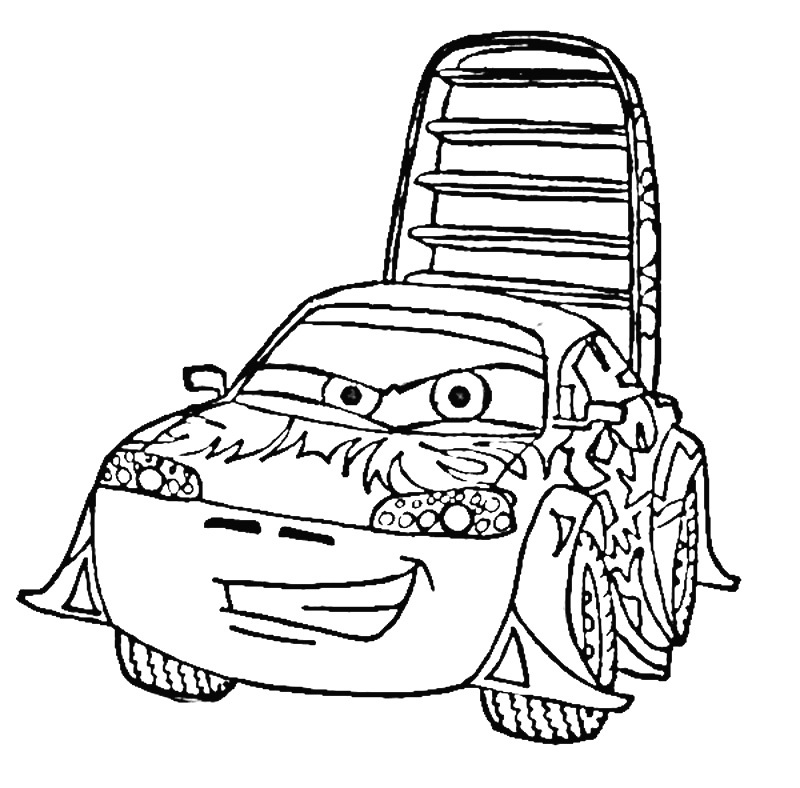 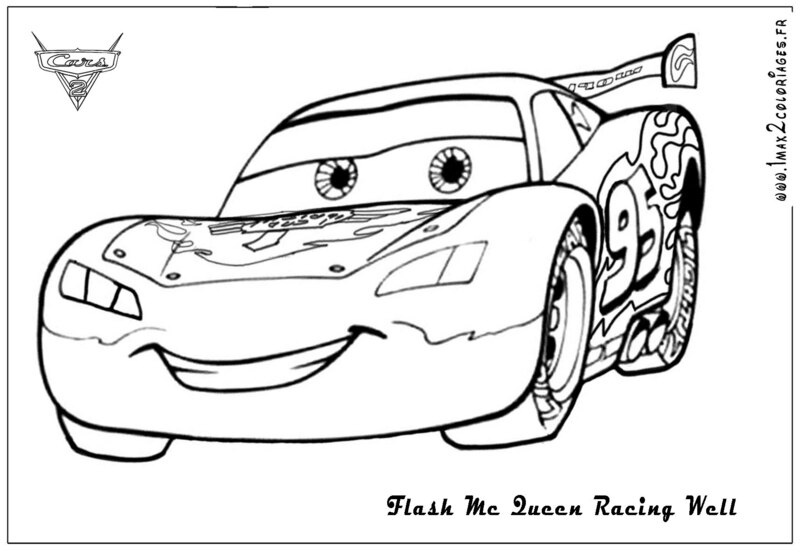 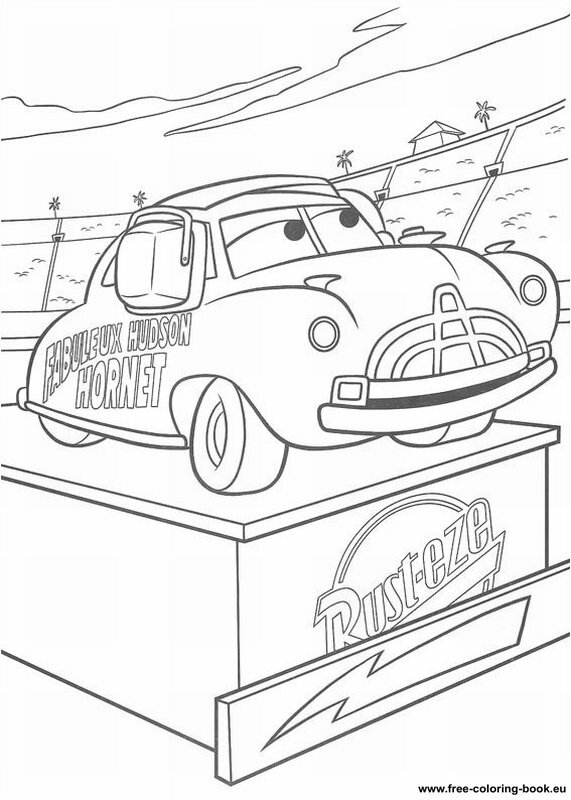 Doc was eventually written out, with a few references to the character, where he is thought to have died before the events of the movie, as Mater says that he would have been proud for McQueen's Piston Cups, which have been renamed after Doc; also, in the Tokyo race, one of the announcers says that Doc was one of the best dirt racers ever.